Boom!!! 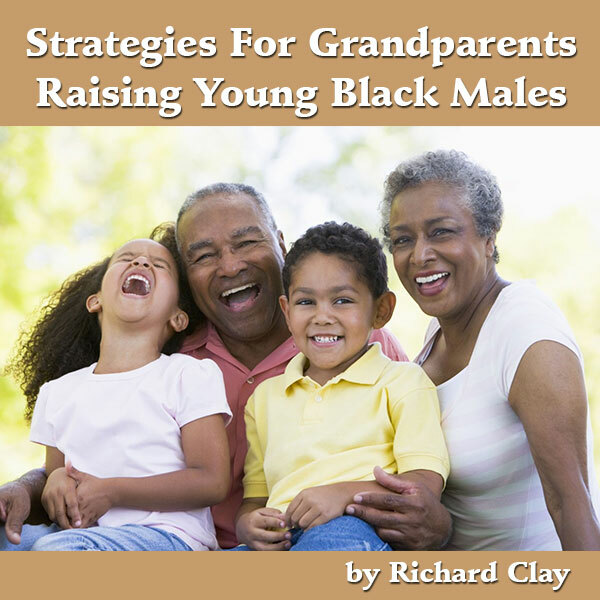 In one fail swoop, get all four of Richard Clay’s downloadable books and all of our store’s downloadable DVD presentations in one empowering package. Downloads are available immediately after purchase.